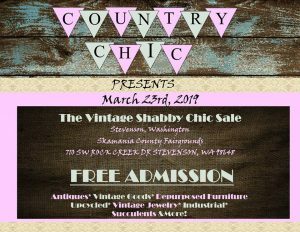 If you enjoy hunting for vintage items for your home or for yourself, the Country Chic event is right up your alley! You will find antiques, vintage goods, re-purposed furniture, upcycled items, vintage jewelry & much more! best fishing in the world! 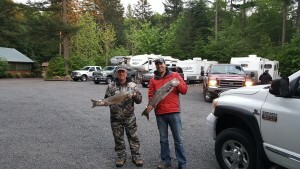 Bring your boat or hire a guide and Fish the Gorge! 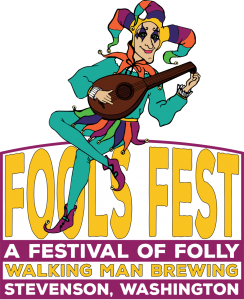 Live music, beer, food specials & prizes for the best dressed fools! service to & from the event! Don’t miss out on this years 26th Annual Blues & Brews Festival! 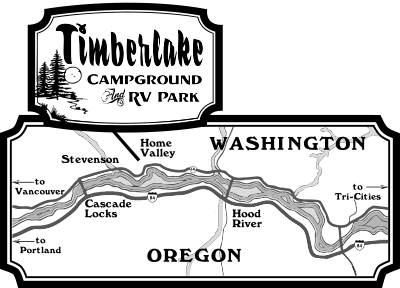 Live music, 16 craft breweries, regional wineries, & local food vendors.